What do guys really want for Valentine's Day? It's simple... We want to be wowed, treated right and given a crapload of gifts. duh. Trendy yet awesome is the name of the game. 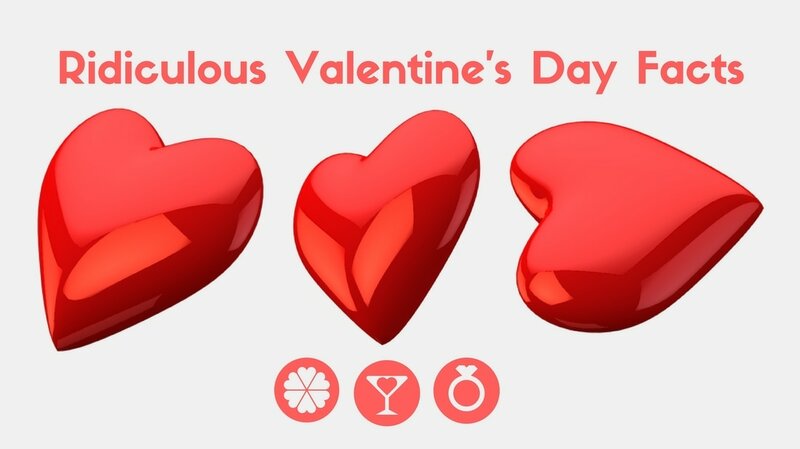 So take a look at this Valentine's Day gift guide to see if anything catches your eye. 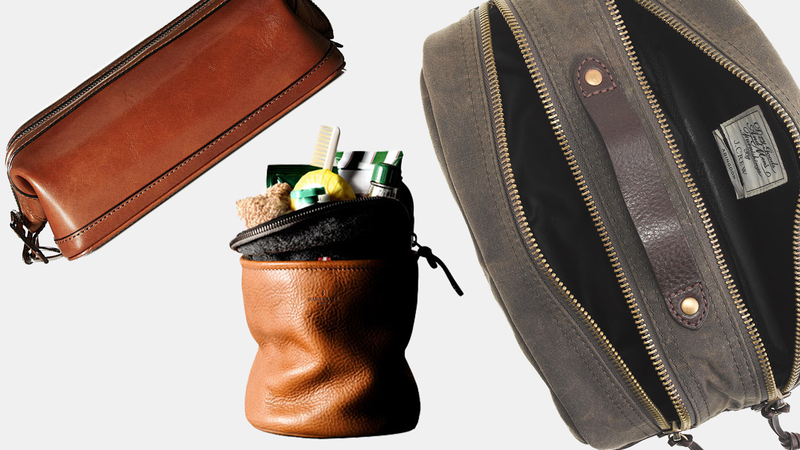 Getting your man anything on this list of basically anything on the Huckberry site will score you a win for V-day or any gift-giving day of the year. 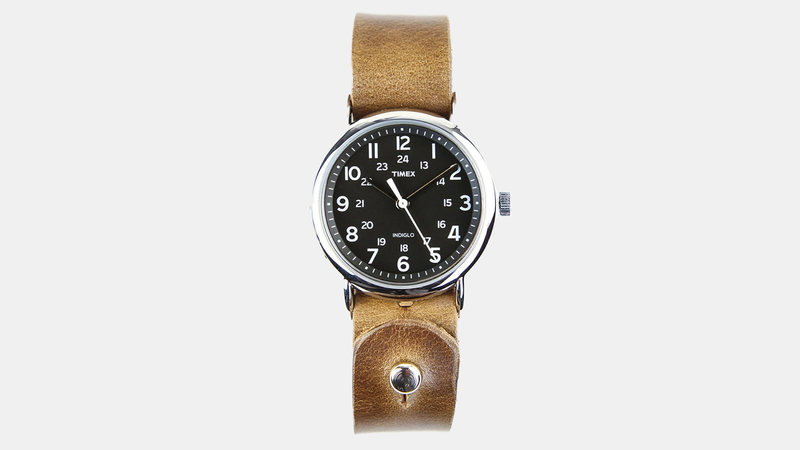 "Esquire Best Accessory," form•function•form carefully designs winning watch-face and leather combinations. Each item is handcrafted in their Florida workshop and built to last. Features include: Night watch face, Adjustable length button-stud band fits all wrist sizes, Button stud located near watch face, for comfortable wear when sitting at your desk, Band design hides button-stud adjustment holes behind watch face and a 20mm watch band. 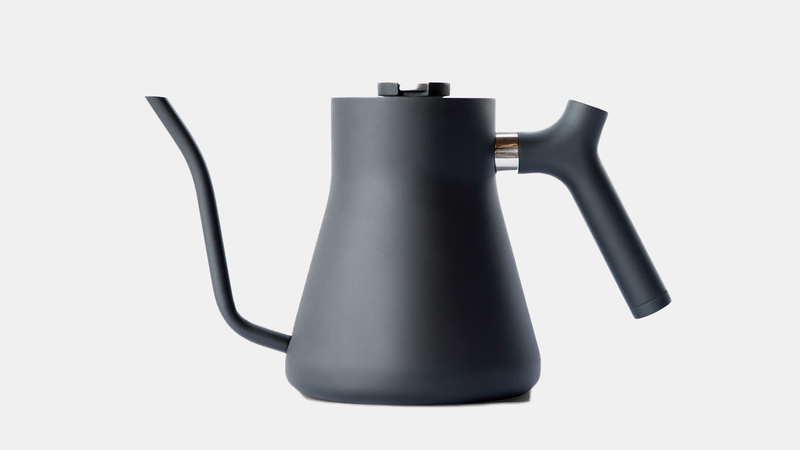 This limited-edition color uses a garment-dye process, so it's softer right out of the bag. It's also pre-shrunk. If you loved your last 10-Year Hoodie more on day one than after it's first cycle through the wash and dry. 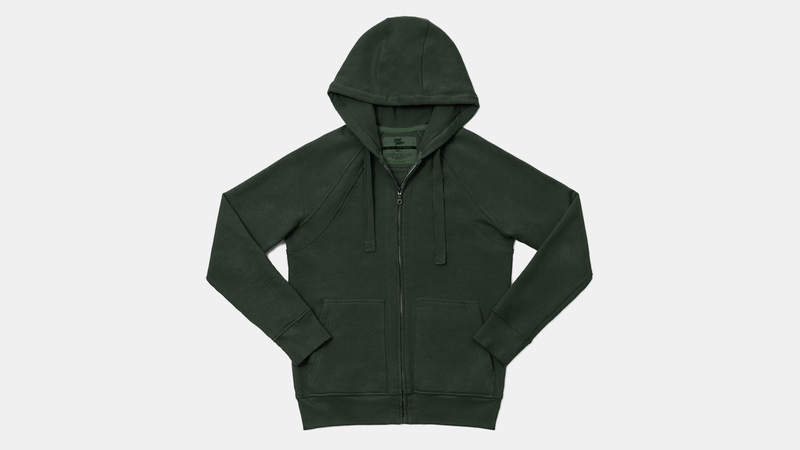 Features include: 3-end yarn knit, Reinforced stress points and safety seams, Raglan style sleeve, Relaxed cuffs, Large 3-piece hood, Two outer pouch pockets, one hidden on the interior, Double labels (care in collar, guarantee on inner left pocket), Backed with a 10-Year Guarantee including free mending service from Flint and Tinder and made in Toluca Lake, CA. 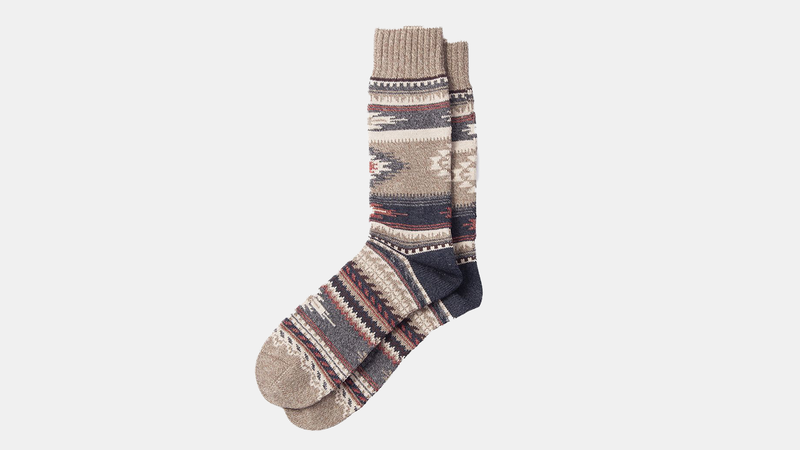 Hailing from Denmark, a country that knows a thing or two about how to stay cozy when it's cold outside. Glerups’ slip-on boots, shoes and slippers. Each pair is handcrafted from toasty 100% pure, natural wool, which naturally wicks moisture from your feet so they're always warm and dry. 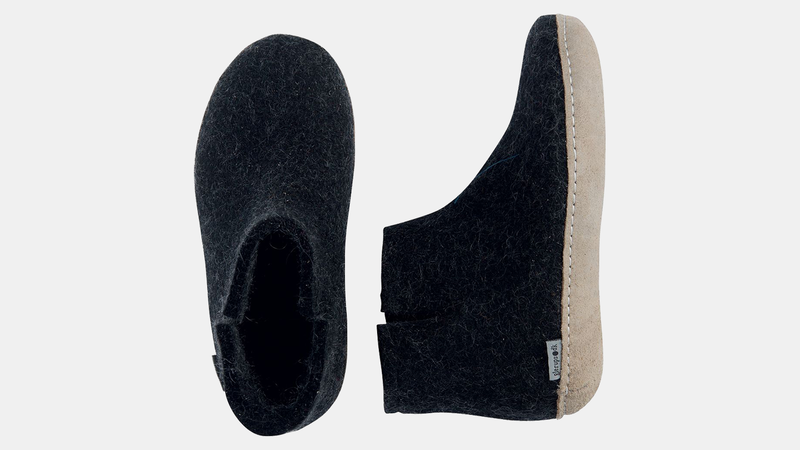 Features include: Made from 100% pure, natural wool, Felted wool uppers wick moisture for dry, comfortable feet, Double layer felted wool insole for double the softness and comfort, Easy-on, easy-off coziness, Flexible, lightweight and slip-resistant calfskin sole and are handmade from start to finish. Based in Tokyo’s Sendagi neighborhood, CHUP makes their socks in limited editions with intricate patterns inspired by the natural world and folk art. The Prairie features a pattern inspired by the Rio Grande and the folk art of the Great Plains. Features include: Stocking frame machine knitted, Hand-linked toe and opening, Soft cotton blend and are made in Japan. Reusable candles handmade in California. In a world filled with disposable goods, the husband and wife duo at Norden are giving their candles a second life by creating them to serve a purpose even after the wick has burned all the way down. After a quick rinse, the candle’s ceramic vessel can be repurposed into a hearty coffee cup or a pot for your succulents. 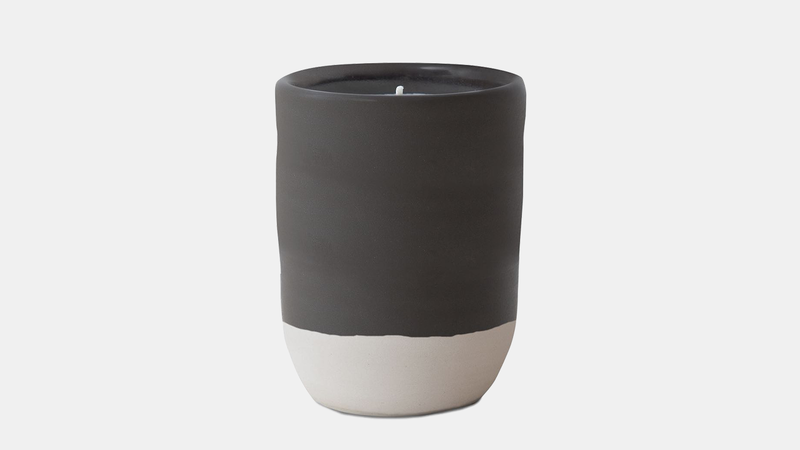 Features include: Matte bone/matte black glaze, Wash out and reuse after burning, 80 hour burn time, Smells like being in a mossy cedar and pine forest with a slight hint of campfire and are hand poured in our Encinitas, CA studio. The Barware Set with Shake Book will kit your bartending skills way up. With everything necessary to start crafting delicious cocktails. With a little extra help from the Shake Recipe Book, the Barware Set is the perfect companion for at-home bartenders. 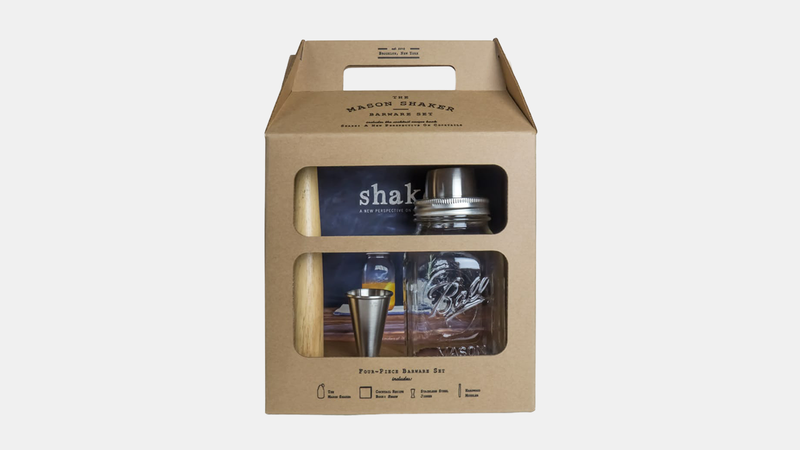 Kit includes: The Mason Shaker, W&P Muddler, W&P Jigger, Shake Recipe book and comes with countless handmade recipes using the contents of the kit. 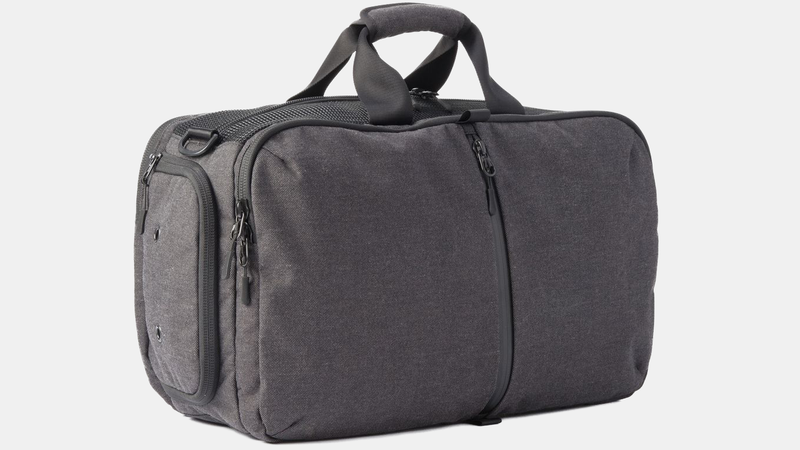 The Gym Duffel has a compartment for everything and is designed to carry all your gym gear and a change of clothes, all wrapped up in a bag that offers smart functionality with a refined look. Features include: Charcoal colorway designed exclusively for Huckberry, 900D polyester exterior with water-resistant coating, Ventilated mesh main compartment maximizes breathability so you can air out your used gear, Ventilated shoe compartment (fits up to men's size 13 shoes), Separate back compartment for clean clothes, Zippered front pocket to hold all of your small items and keep them protected with a waterproof zipper, Internal pockets in main compartment and front pocket for organization, Padded adjustable shoulder strap and dual grip handles for two carrying options and a zippered expandable side pocket for water bottle.